Home » Blogs Page » Featured, Picozzi Rock Gossip » He’s Very Mad! 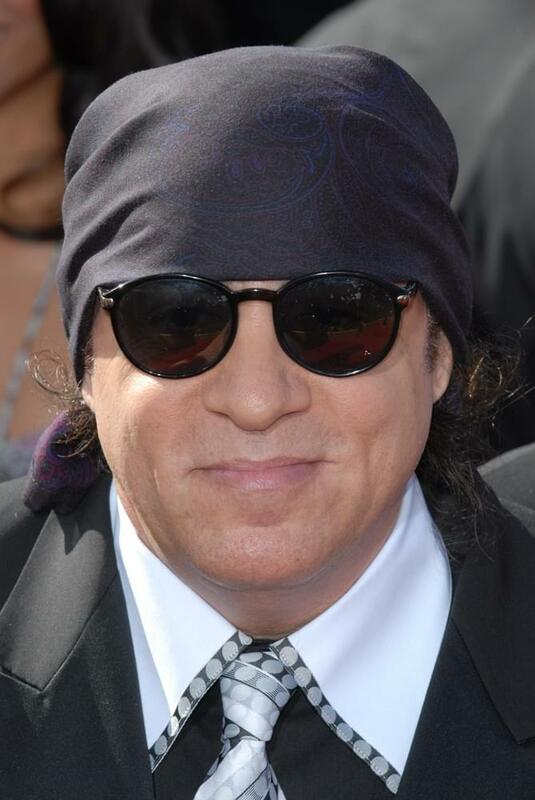 Stevie Van Zandt, who is on tour in Europe with his band, The Disciples of Soul, had some problems with security at John Lennon Airport in Liverpool Friday. He vented on Twitter, then had a few choice words for those who felt he was being unreasonable.